Nicola is a senior partner at Vassalli Olivo e Associati Studio Legale, a prominent Italian law firm specialized in corporate and banking crime and with a consolidated experience in the field of the administrative liability of companies, whose members have been described as “masters of financial crimes” and “fine legal minds” (Top Legal Elite). 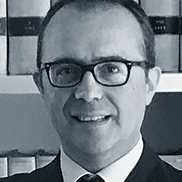 Nicola completed his studies in Rome in 1995 and, following a working experience in the Italian Tax Police (Guardia di Finanza), he was admitted to practice before the Bar Association in 1999 and before the Supreme Court of Cassation in 2011. 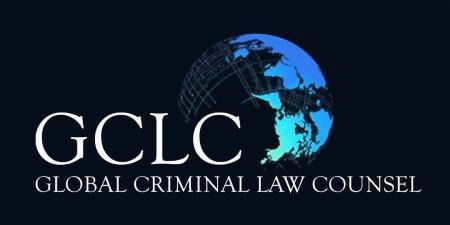 He worked as a criminal procedure law expert at the University of Rome “La Sapienza”. He lectures to professional and commercial organizations and is invited to participate in numerous conferences and seminars as an expert on corporate criminal law and criminal procedure law, in which field he has also been author of several publications. Nicola has extensive experience as defense counsel for major national and international companies and banking institutions, as well as senior executives, in connection with high-profile proceedings concerning white collar or regulatory investigations – including banking and financial crimes, fraud, tax evasion, usury, bribery and corruption, money laundering, administrative liability of companies – but also more general criminal conduct. As of 2013 Nicola has been published on Who’s Who Legal as a leading Italian expert in the field of business crime defense. Nicola practices out of both the Rome and Milan offices of the Firm. He provides counsel in Italian and English.